For a limited time, get a FREE kids meal with the purchase of an adult entrée every Tuesday from 5 p.m. to close at Smashburger. No coupon required! 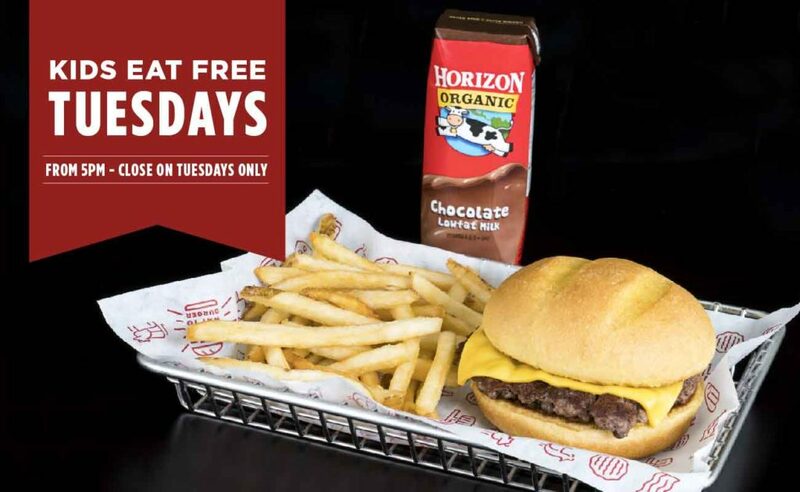 This entry was posted in Freebies, Kids and tagged freebie, kids, Smashburger. Bookmark the permalink.